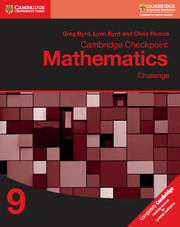 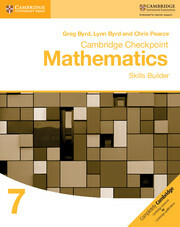 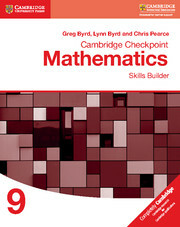 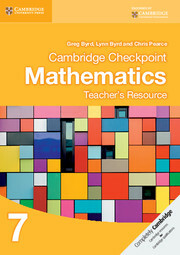 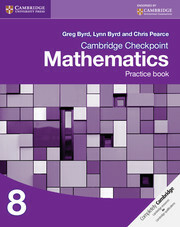 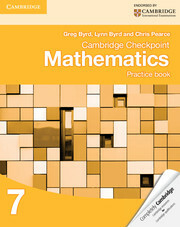 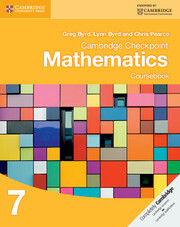 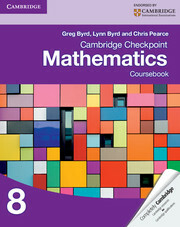 Written by well-respected authors, the suite provides a comprehensive, structured resource which covers the full Secondary 1 Mathematics framework and seamlessly progresses into the next stage. This Teacher's Resource for Stage 9 offers advice on how to introduce concepts in the class, and provides ideas for activities to help engage students with the subject matter. 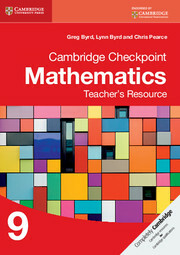 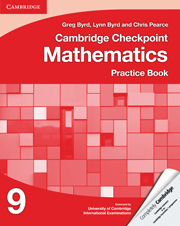 Answers to all questions in the Coursebook and Practice Book are also included.